Tango is a passionate, dramatic, sensual and very elegant dance that has influences from European and African culture. Argentine tango is a beautiful, and mainly improvisational social dance, with dramatic moves, complex footwork, and strong connection between the dancers, music, and the surrounding environment. 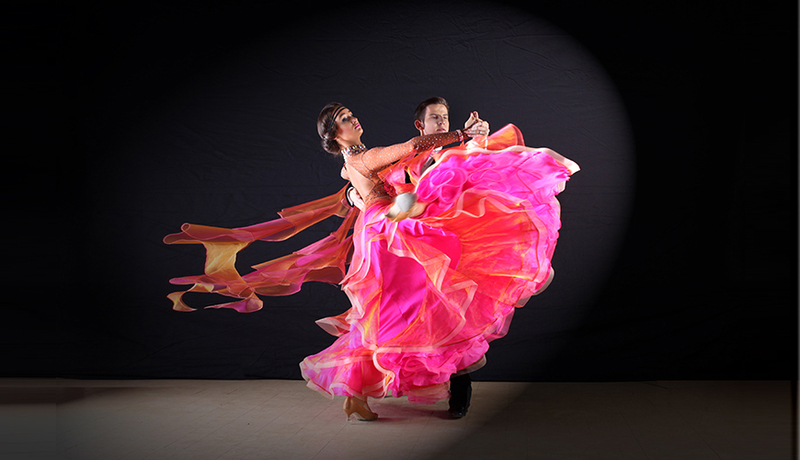 Ballroom tango uses different music and styling than the Argentine tango, with more staccato movements and the characteristic "head snaps". Ballroom tango, divided in recent decades into the "International" (English) and "European" styles, is incorporated into the repertoire used in International Ballroom, or International Standard dance competitions. We teach private, semi-private, and group competitive and social tango dance classes for adults and children ages 5 and up, including Pro-Am. 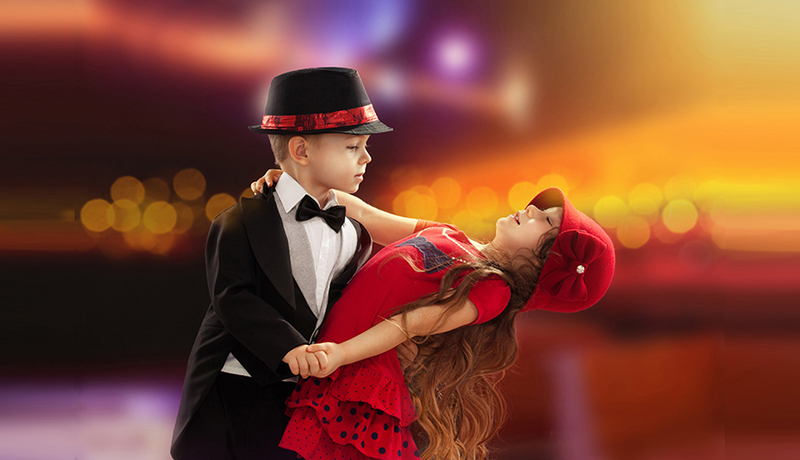 Interested in scheduling Tango lessons at Star Dance School?